Her aptly titled book, Next Door to the Dead, published by the University Press of Kentucky, shares haunting, fitting, and relatable observations from mortality to feminism (see the hilarious but pointed At Harlan Sanders’s Grave). From the oldest marked stone (1848) to present-day burials Driskell herself witnesses, in her capable hands death is merely another field of life on which to display what it means to attempt (and often fail on all fronts) to live. Not many poets can achieve this without being maudlin, but Driskell does so adroitly. 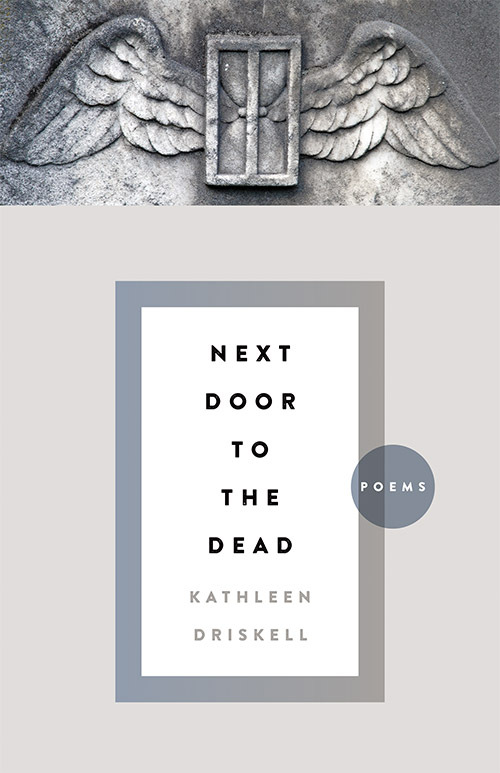 With a soaringly omniscient POV, Driskell explores deeply and widely what it means to be human and she does so armed, one assumes, with only a literal, gray palette of stones next door, etched with words meant to convey more than they ever can. And yet, in her hands, we see the cemetery, we see those who are buried there perhaps more clearly than even their kin did. Perhaps more importantly, we see both the worst and the best in ourselves. 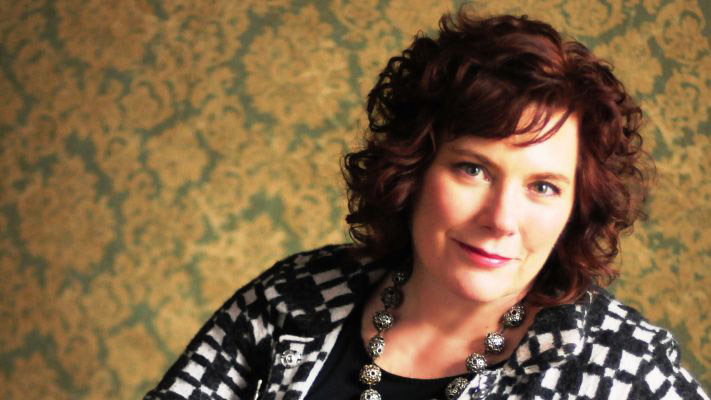 Full disclosure: I have admired Kathleen Driskell from the moment I became a student in Spalding University’s MFA in Creative Writing program. She’s a dynamo, and I more than a little heroine worship her. Her poems (this collection included) have a way of burrowing into your mind and soul. I have been privileged to travel with her on the program’s overseas trips and have often wondered how she and I could have seen the same mountain and yet, somehow she has this gorgeous poem to show for it and I have only another photo of, yes, a mountain. I, too, used to live next door to a cemetery. It was on the hill just above the house where I was brought up, and I could look out my bedroom window and say hello every morning to the distant family members (and others) who resided there. So I have a real affinity for cemeteries. But that’s a post for another time. Grab a copy of her newest at Amazon.